Your children could be playing on top of fertilizers that contain sewage sludge. 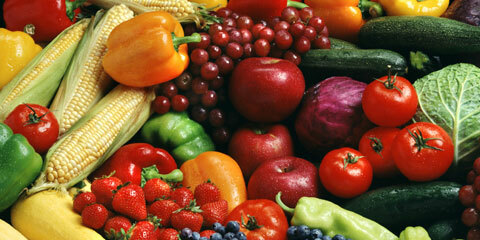 You are what you eat and knowing your food safety is important. Know the importance of keeping drinking water safe and clean. Millions of tons of sewage sludge are used to fertilize fields where your family's food is grown, parkland, athletic fields, and even playgrounds. 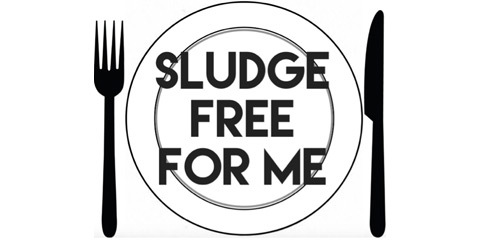 Sludge is a toxic stew of not only human, waste, but everything else that goes down every drain. This site is intended to give you the information you need, whether you're learning about this issue for the first time or you've been fighting the use of sludge as a fertilizer for years. Our site offers hundreds of downloadable articles, videos, toolkit resources, and the special features listed below. 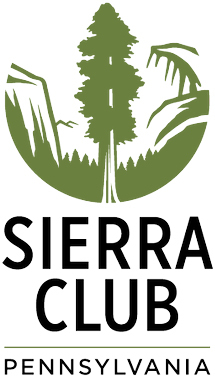 We are an organization of volunteers concerned about the safety of land applied sewage sludge. Get more information from other organizations that may be helpful to you. We Thank our Supporters and Endorsers for their Generous Support!